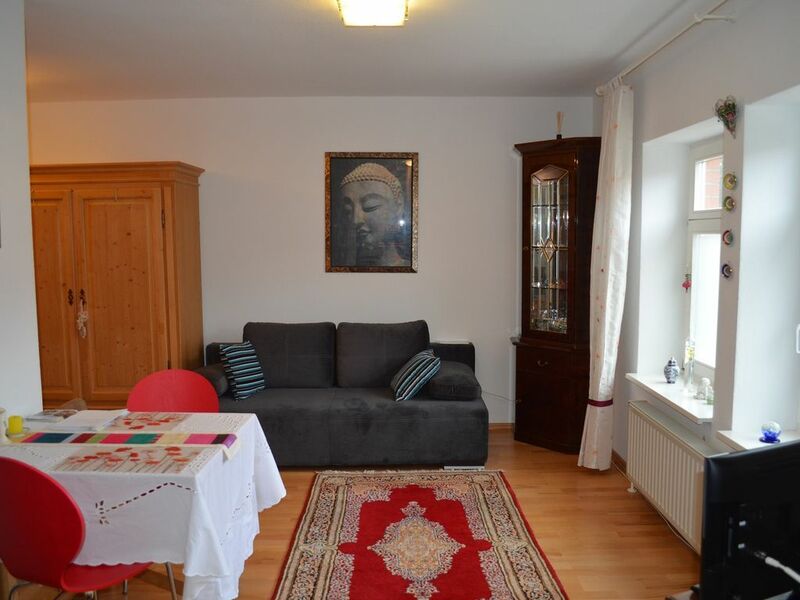 The apartment Fröhlich is located in Jastorf about 5 km south of Bad Bevensen and the iodine-brine spa and is located in a half-timbered apartment building. The apartment can be reached via 2 steps in the doorway. A seating area is in front of the house. A short walk away is a country bakery. It is a non smoking apartment. Das Appartment war sehr gepflegt und tip top ausgestattet!